We may not sprinkle lavender buds between our sheets as was common in the 16th century, but this fresh, sweet-smelling herb is still used for bathing, laundry, natural remedies and more – and for good reason. More than just a pretty scent, lavender (Lavandula angustifolia)) is the source of one of the most gentle, versatile essential oils we know of. Rejuvenate tired, dry skin with a blend of 1/2 cup sea salt, 2 tablespoons olive oil, 2 tablespoons honey and 1/4 teaspoon lavender. Scoop a tablespoon of the scrub into damp hands and rub them together. Apply to body and scrub in a circular motion until most of the crystals dissolve, focusing on rough areas such as elbows, knees, and heels. Rinse and repeat if desired. Follow with moisturizer. Peppermint and eucalyptus essential oils are often used in vapor rubs because they contain a high percentage of monoterpenes – a component believed to support respiratory function. Unfortunately, they also contain 1.8 cineole, which can causing breathing difficulties in young children. 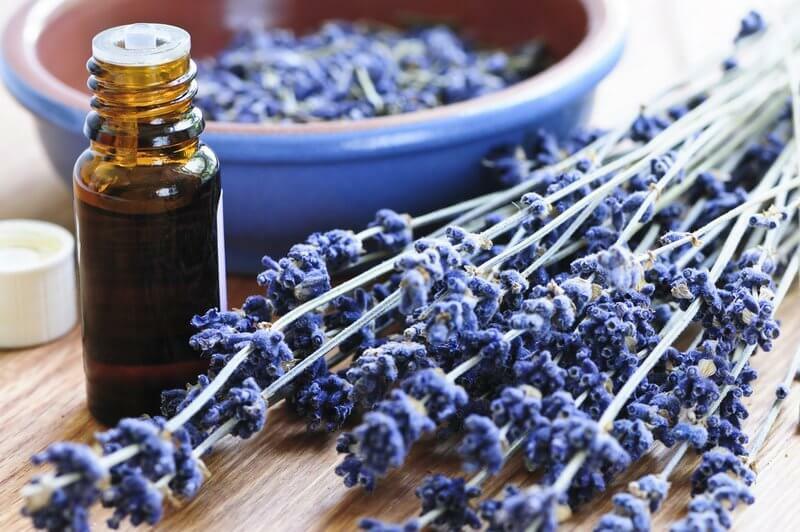 Although it’s not well known, lavender is another essential that contains a high percentage of monoterpenes, making it a great alternative for use with children in homemade vapor rub. Put lavender essential oil in a lotion or massage blend to relax muscles. A 2% dilution is recommended for general soreness. Click here for a guide to diluting essential oils. According to the lead author of the new AAP guidelines for diagnosing ear infections, the medical community has contributed to the over-diagnosis of ear infections. 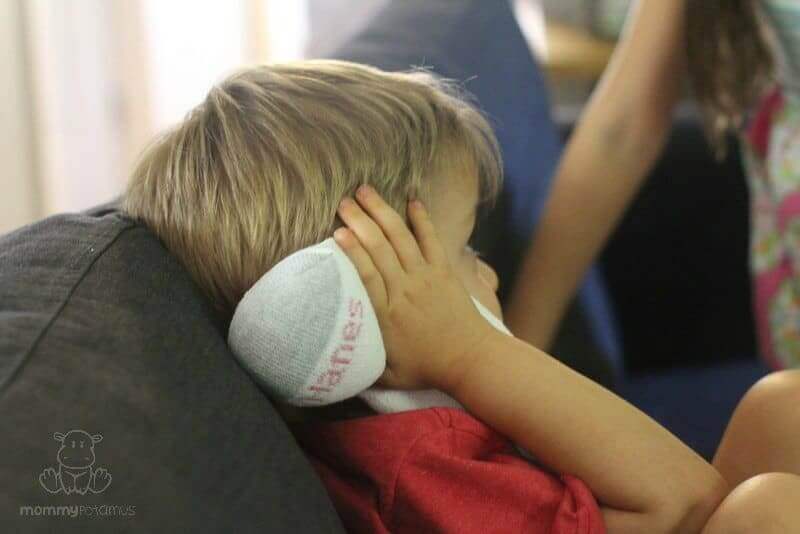 Since even a true ear infection is more likely to be viral in nature than bacterial, research suggests that the common use of antibiotics may actually increase a child’s risk of recurrent ear infections. The AAP now recommends a “wait and see” approach for uncomplicated earaches along with comfort measures. I tried this salt sock remedy recommended by Lillian Beard, M.D. with one of my littles a few months ago and it was very helpful. As mentioned in the post, you can add a few drops of lavender to the sock if desired. For minor sunburns, add 6-12 drops of lavender essential oil to 2 tablespoons of carrier oil and apply to area. Another option is to add 25 -30 drops to 1/4 cup apple cider vinegar and stir well, then add 1/4 cup water and spritz on skin. When you don’t have lavender on hand, here are some more sunburn remedies I’ve collected from doctors and respected herbalists. Most use ingredients you probably already have in your kitchen. Make drifting off to sleep so much sweeter with a relaxing linen spray. Mix 30 drops lavender oil with 3 tablespoons vodka and stir. Add 3 tablespoons water and pour mixture into a 4 ounce spray bottle. Children love to spray their own pillows. 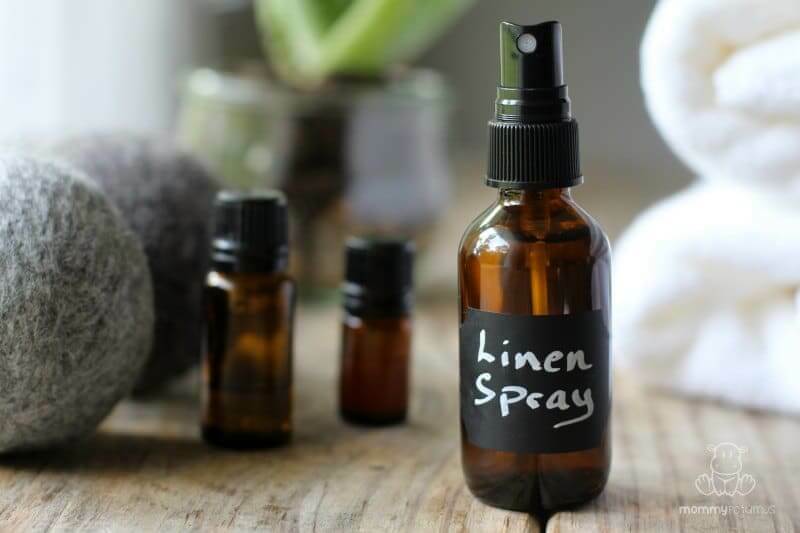 If you want a scent with a little more complexity, try this “fresh laundry” scented air freshener and linen spray. Diffuse about 10 drops for half an hour to calm body and mind. When soap and water are not an option, I use this super easy hand cleansing gel instead of conventional sanitizer. 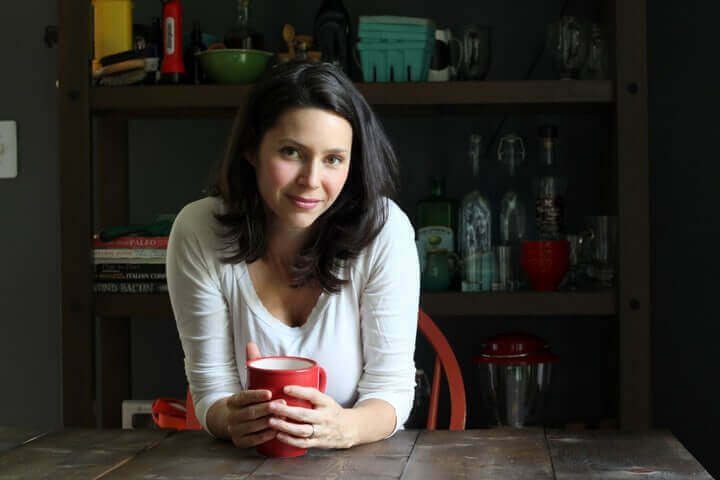 It’s adapted from a recipe found in Treatment Alternatives For Children, which was written by holistic pediatrician Lawrence Rosen, MD. Grapeseed oil absorbs quickly, making it perfect for this use. To Make: Combine ingredients in a container. Storage: Store in a cool, dry area out of direct sunlight. 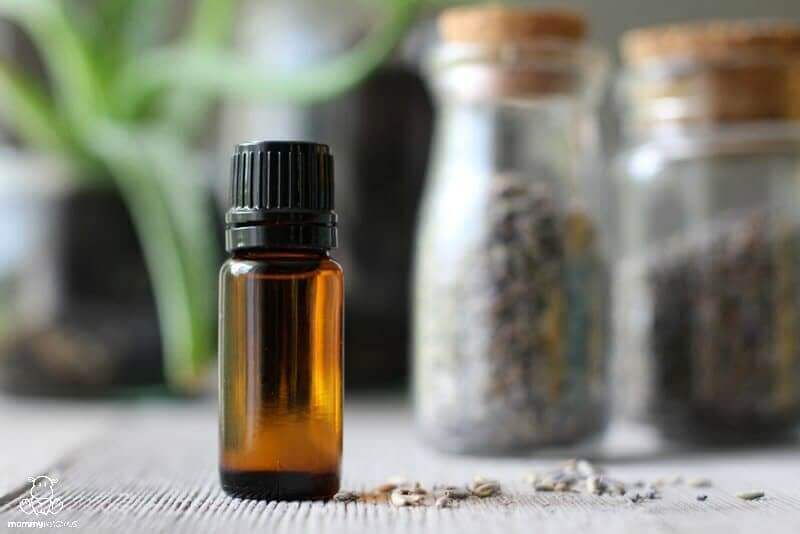 Put one drop on a bee sting or insect bite to calm itching and support healing. Dilution is generally recommended, but occasional neat application to very small areas can be helpful. 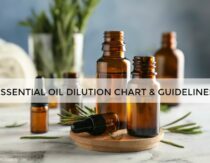 See this guide to diluting essential oils for more information. 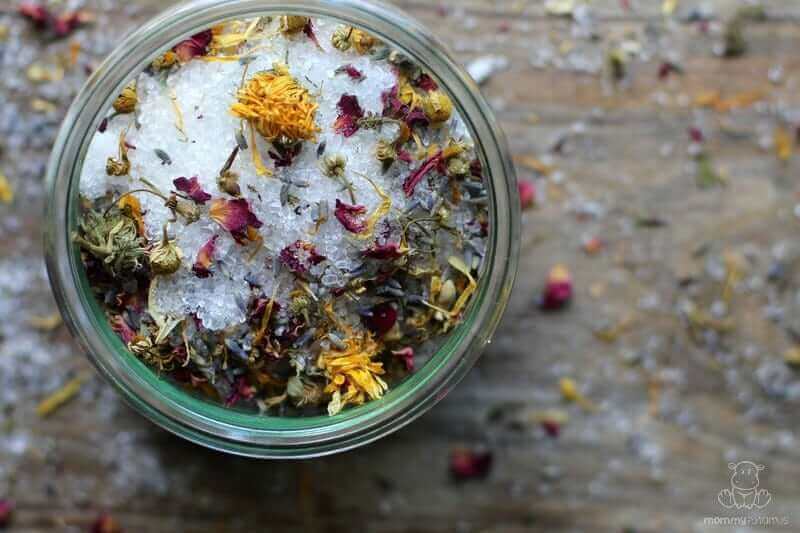 This easy homemade bath salt recipe is made with lavender and a few other ingredients like magnesium, the “Magic Mineral” that helps with stress, detoxification & maintaining healthy energy levels. Add a drop to stationary to create a joyful, multi-sensory experience for your recipient. 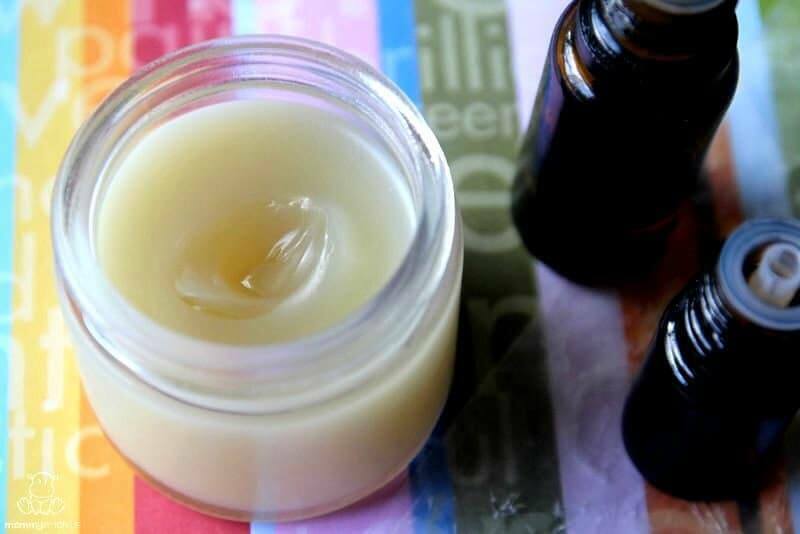 Tallow balm is uniquely compatible with our skin?s biology, leaving it supple and nourished after use. It’s perfect as a daily face and body moisturizer, or as a soothing balm for dry/chapped skin, diaper rash, sunburns, and eczema. 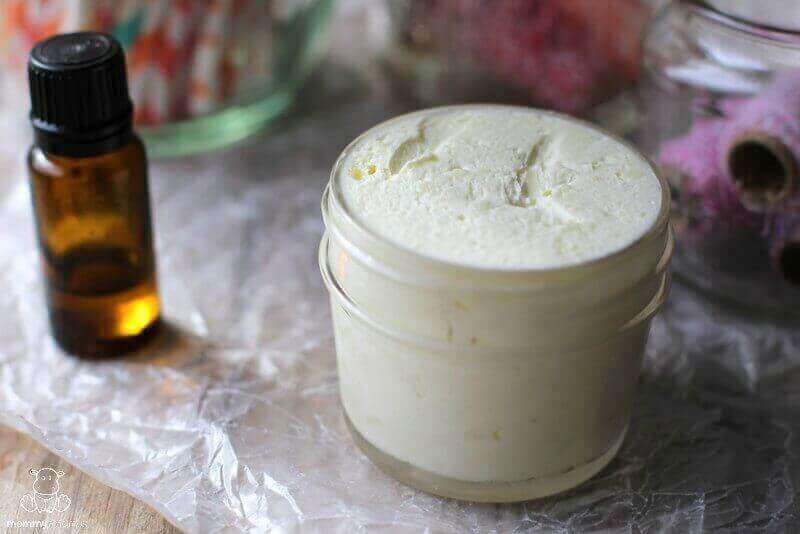 Click here for my tallow balm recipe. Mix 3-6 drops of lavender with one tablespoon aloe vera gel or lotion and apply to a minor burn after the skin has cooled. 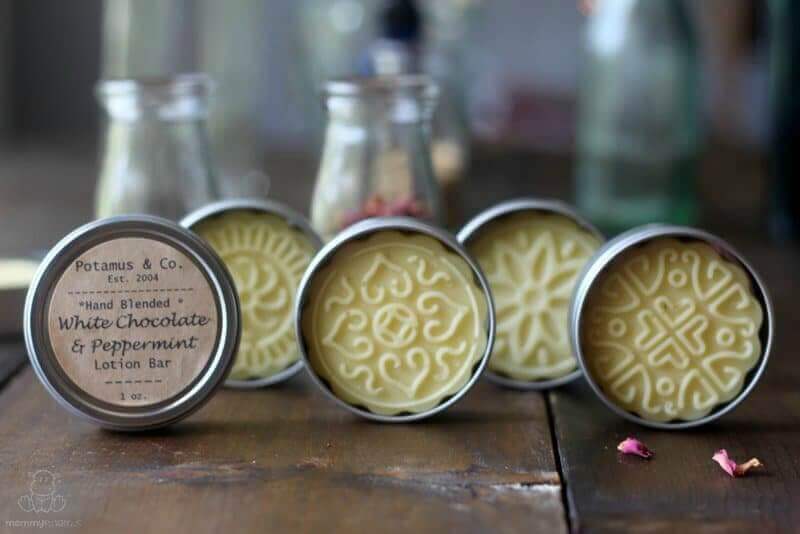 Luxurious and silky smooth, this blend of cocoa butter, coconut oil, beeswax and essential oil is my favorite lotion bar recipe. Lavender is one of my favorite oils to use, along with peppermint and orange with vanilla. According to renowned expert Robert Tisserand, breathing in essential oils is a highly efficient way to absorb them into our bloodstream. 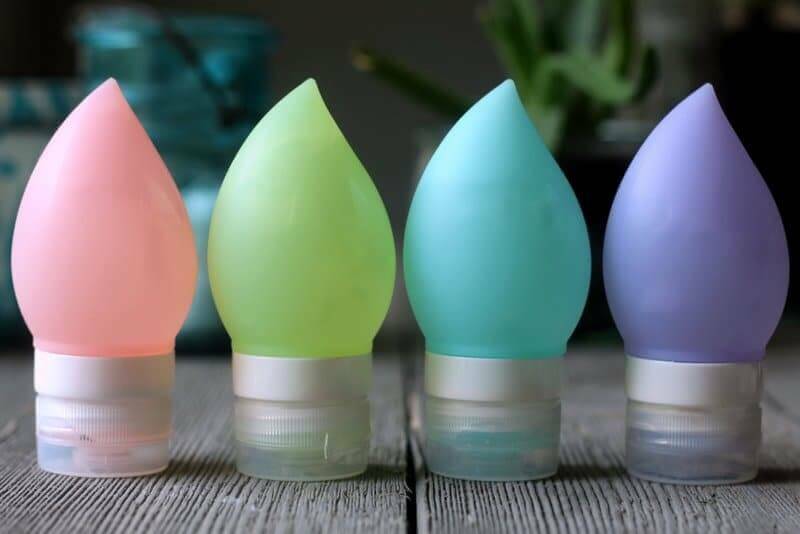 Here’s how to use them to make an inhaler that supports healthy respiratory function. – About 15 drops lavender for an adult or 6-10 drops for children. Place the desired number of essential oil drops on the cotton pad, then place pad in the base and pop the cap for the base into place. 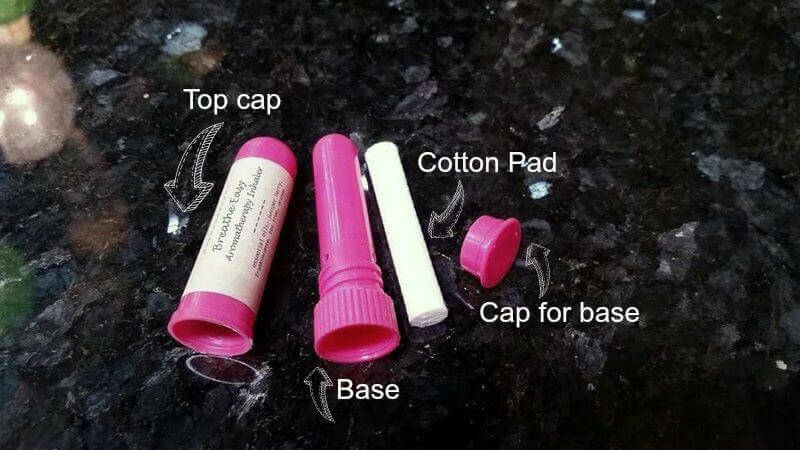 Breathe in essential oils through the holes at the top of the tube, and place cap on the tube when not in use. Add a few drops of lavender to homemade play dough for a multi-sensory experience. 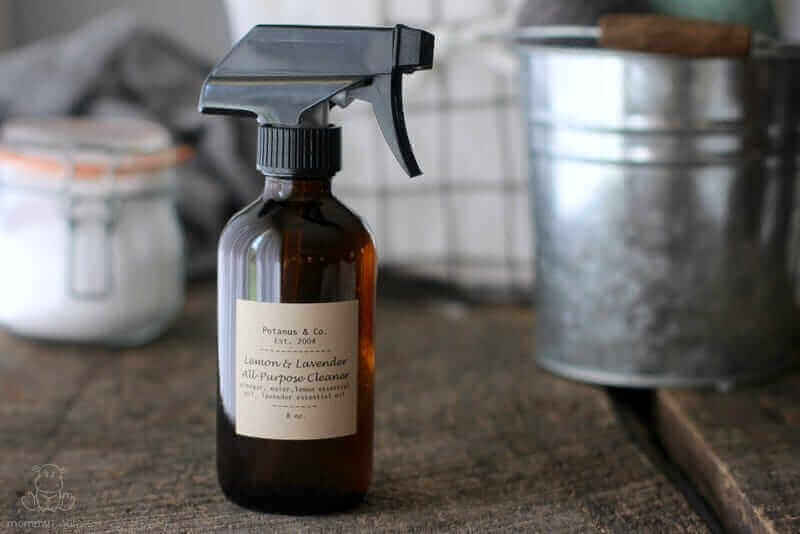 I love the bright, fresh scent of this DIY all-purpose cleaner. It’s so inexpensive and easy to make, too! Unfortunately for some people, magnesium oil can cause an itchy or uncomfortable sensation when applied in undiluted form. 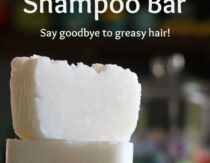 In this recipe, I’ve blended it with coconut oil and beeswax to ensure that it doesn’t irritate sensitive skin. 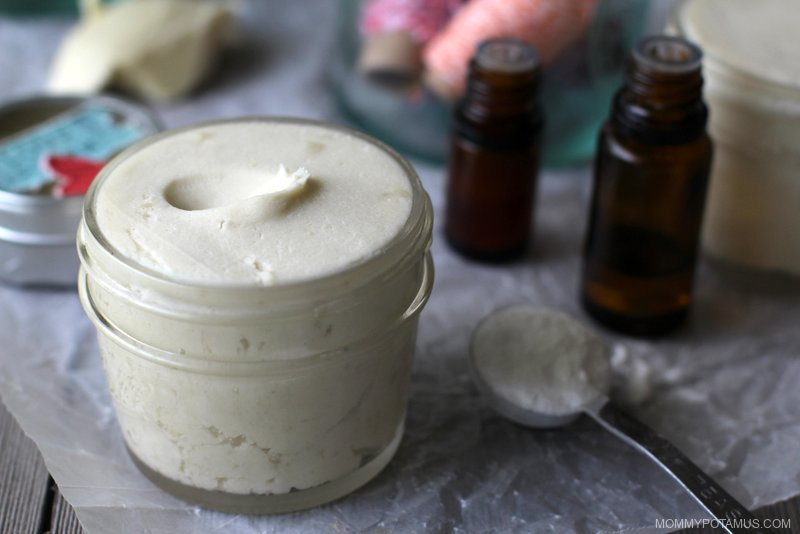 To make it even more soothing, you can also add lavender essential oil – details in this magnesium body butter recipe. 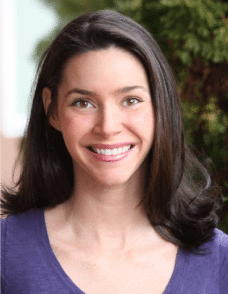 Does Lavender Oil Cause Estrogen Imbalance? My daughter was very fussy as a baby and I would use Lavender oil scents on her bed linens and stuffed toys. It helped a lot to soothe her! 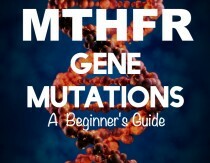 Fantastic work on a great topic, Heather. I really loved how many ways to use Lavender you found and recommended!